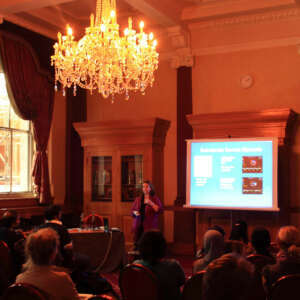 Wessex Diagnostic has over thirty years experience in organising events from small bespoke training courses to international conferences of up to 500 delegates. 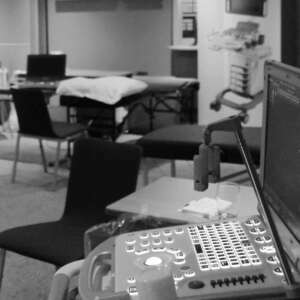 We provide full events management and administration services to medical staff, hospital departments and the independent healthcare sector, specialising in medical ultrasound training. Following the success of our event management, we have been involved in organising courses and conferences across the UK, Ireland and Europe.